A few weeks ago some friends and I headed to Lincoln Center for the opening of this year’s Midsummer Night Swing concert series. 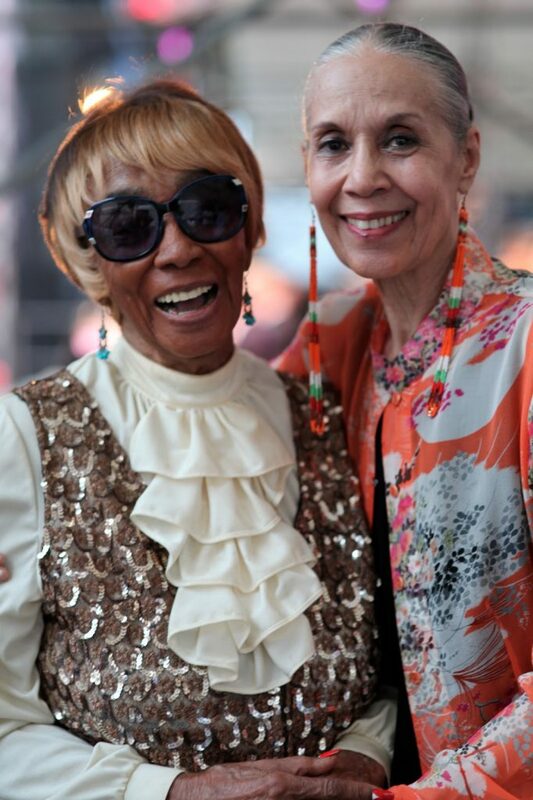 As soon as I arrived I ran into my gorgeous friends Lana Turner and Carmen De Lavallade. Carmen told me that she was there to meet one of her idols, 93-year-old Norma Miller, and asked if I wanted to come along. 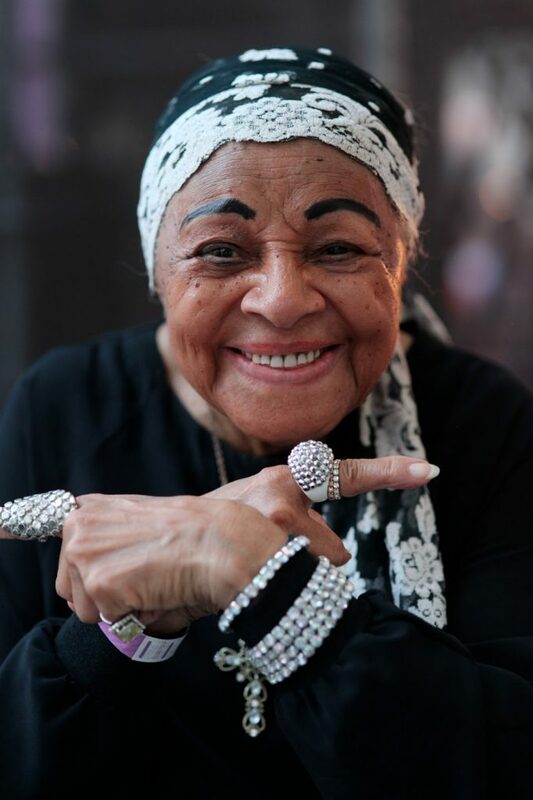 I jumped at the chance to meet Norma, one of the legends of the Swing era. Backstage, Carmen ran into another incredible performer, Dawn Hampton. 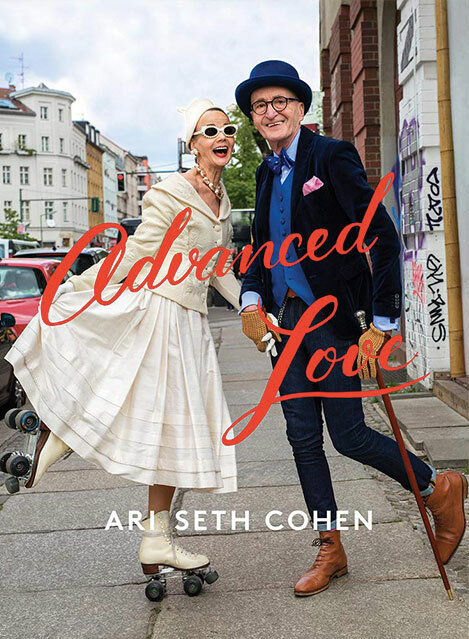 I quickly pulled out my iPhone as the ladies, all three in their 80s and 90s, started to dance to the sounds of swing music resounding in the background. It was an honor to meet these remarkable ladies and I will forever be inspired by their incredible energy and spirit. 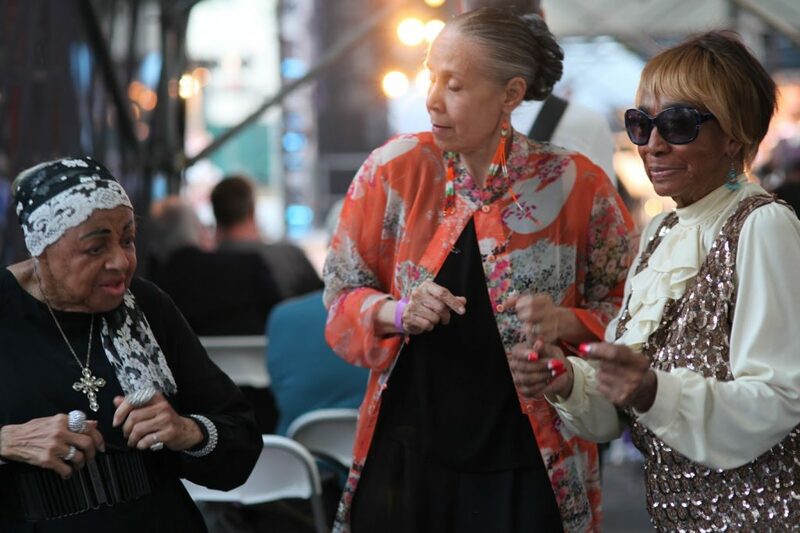 Check out a small clip of Norma, Dawn, and Carmen HERE and watch “The Queen of Swing”, 93-year old Norma Miller, dancing the night away at Lincoln Center HERE .